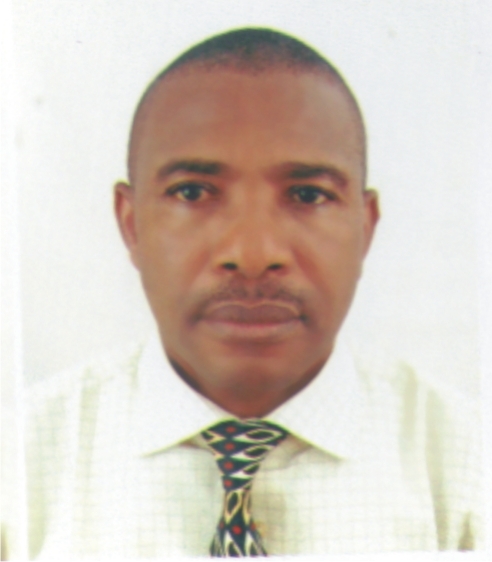 You can contact him on ben.eguzozie@businessamlive.com with stories and commentary. 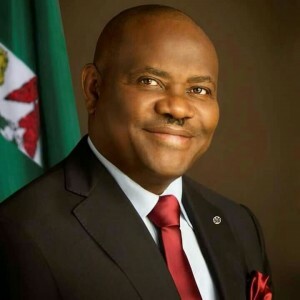 Governor of Nigeria’s Rivers State, Nyesom Wike says the state is intensifying its health sector development thanks to the $16 million expended to acquire equipment for the state’s brand-new University Teaching Hospital (RSUTH) in Port Harcourt. The hospital, initiated and built by Wike, would serve the recently completed College of Medical Sciences at the rebranded state university – Rivers State University, RSU, – formerly University of Science and Technology (RSUST). He informed that during his second term, if he is re-elected, he would intensify the development of the health sector. He said further that 40 percent of the 7,000 civil servants to be employed by his administration will be allocated to the health sector. This amounts to 2,800 incoming health workers in a state that posts the highest unemployment rate in Nigeria, with 41.8 percent and an underemployment rate of 19.5 percent (in Q3 2017), according to data from the National Bureau of Statistics (NBS) in its 2017 report. Governor Wike, who spoke during an interactive session with health sector professionals under the aegis of Nigeria Medical Association (NMA), National Association of Nigerian Nurses and Midwives (NANNM) and Association of Medical Laboratory Scientists of Nigeria (AMLSN), in Port Harcourt, announced that his administration in his first term, had built several key infrastructural facilities. “Our first term has been used to revive the health sector. Several key projects sited in different parts of the state have given the sector a new lease of life. We met a decayed health sector, but today the health sector is functional. We have reconstructed 13 general hospitals in the state. And we are constructing zonal tertiary hospitals in different parts of the state. These health facilities have reshaped the sector,” the governor said. He added that his administration will soon complete and commission the ultramodern mother and child hospital in three months; adding that equipment for the health facility were on ground. Wike also said he would invest in the training and retraining of medical professionals during his second term. O. Adebiyi, NMA Rivers chapter chairman, lauded the governor’s health sector investments; assuring him that doctors would support him. Regina Kuru, boss of state NANNM, said the steps taken by the governor to improve the health sector will be rewarded by support from the nurses. George Opuda, chairperson of AMLSN, commended the governor’s commitment to healthcare delivery.